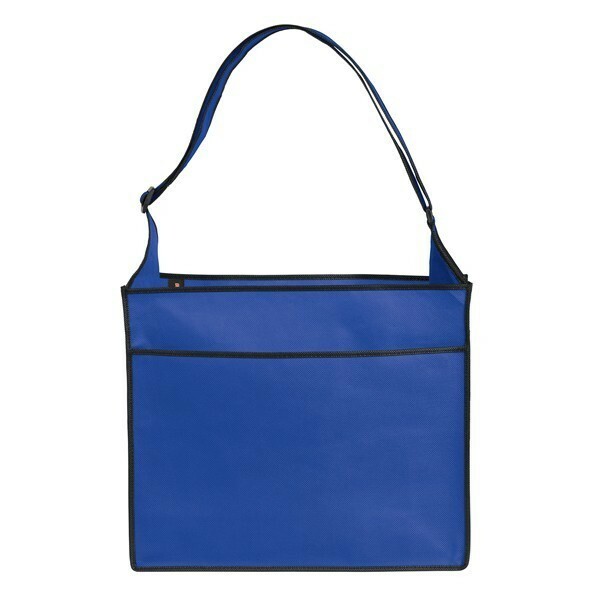 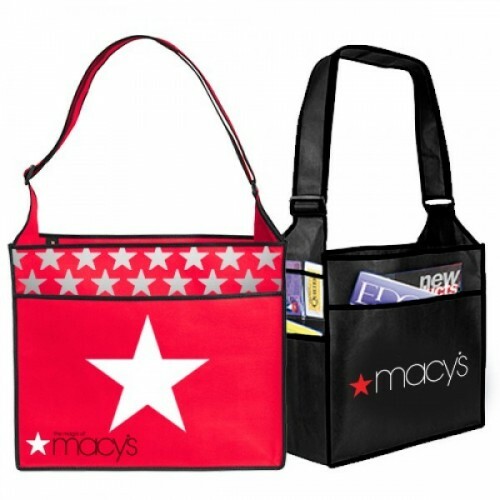 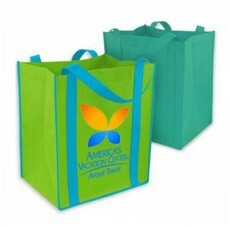 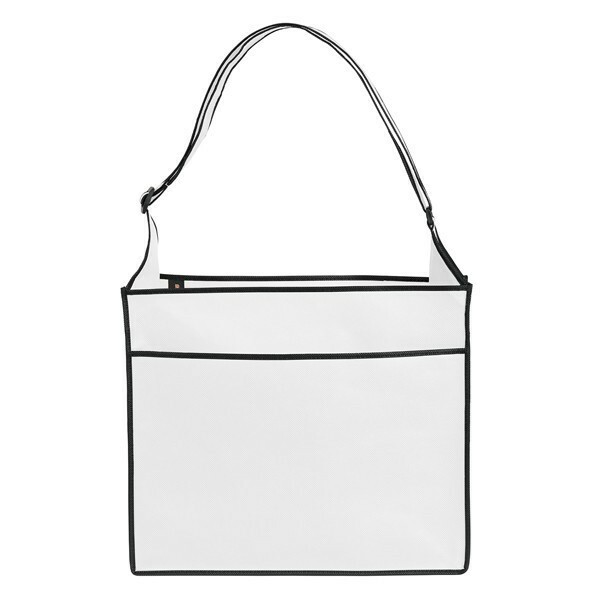 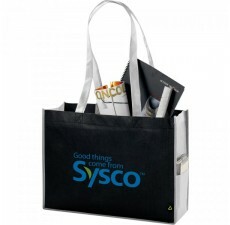 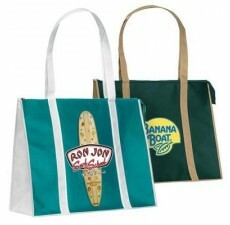 This versatile promotional tote bag is the perfect marketing tool for your business. Made from premium non-woven polypropylene, this event tote has an adjustable shoulder strap, allowing you to adjust for comfort. 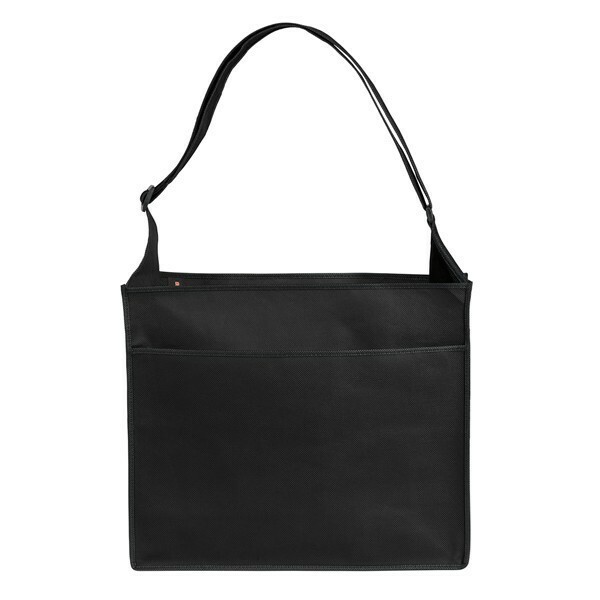 In addition to the easy-to-carry strap, it has a document pouch, as well as additional pockets that can hold pens, pencils, business cards, notepads and more. 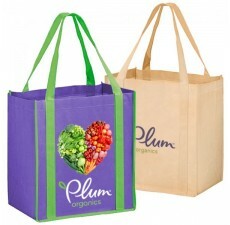 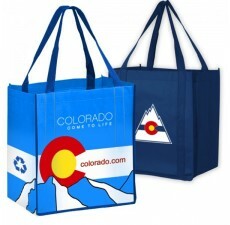 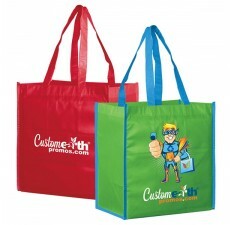 If you want your business to stand out in a unique, eco-friendly way, contact Custom Grocery Bags to discuss your options. 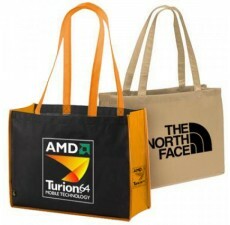 We can customize a bag with your logo or unique marketing message. 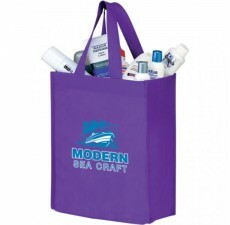 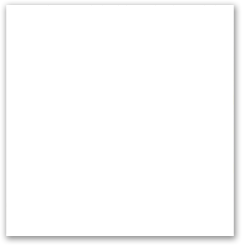 Browse through our additional non-woven products to see what else we have to offer.